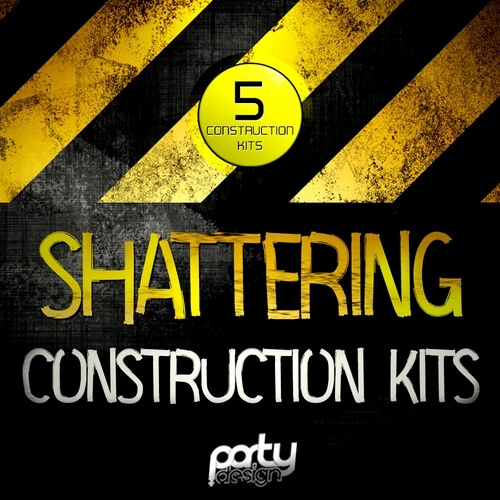 ‘Shattering Construction Kits’ brings you five hot Construction Kits inspired by famous artists such as W&W, Deorro, Showtek, TJR, Nicky Romero, Dimitri Vegas, Like Mike, Ummet Ozcan, Hardwell, MEM, Laidback Luke, Sandro Silva, and Quintino. This pack delivers over 700 MB of essential material. Inside you will find everything you need to create top House, Progressive, Big Room, Dutch and Electro style tracks.